The CAMRT has produced a number of documents and resources to give an overview, and to assist candidates and assessors throughout, the Advanced Practice Registered Technologist (Radiation Therapy) (“APRT(T)”) Certification process. The APRT(T) Certification Handbook provides candidates interested in APRT(T) certification with an overview of the process and an understanding of the assessments that take place throughout. It also explains the overall goals and requirements, and provides outlines of the information required for a candidate to navigate the APRT(T) Certification process. The APRT(T) Competency Profile is a document that describes the scope and level of practice expected of an advanced practitioner. This nationally validated document forms the basis of all assessment phases of the certification process. The APRT(T) Portfolio Guide contains all the information to help candidates prepare a portfolio of their professional practice for submission. It also provides candidates with details and explanations as to how the portfolio will be assessed. 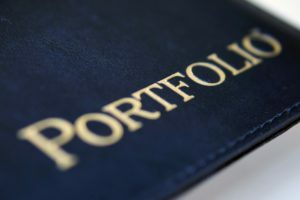 The electronic Portfolio Template is to be used for creation and submission of the completed portfolio. The format is designed to both guide the candidate and streamline its review for the assessors. 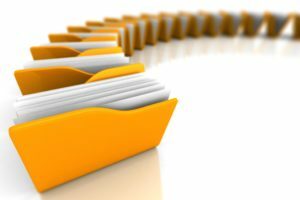 The Case Submission Guide contains information and examples of how to write up cases and all of the information necessary for candidates and assessors to navigate this phase of the process. The electronic Case Submission Template is to be used for creation and submission of patient cases. The format is designed to both guide the candidate and streamline their review for the assessors.